The Lord Tennyson School is a primary school located in the Vancouver, B.C., Canada neighborhood of Kitsilano. These pictures were submitted by Levern/Shanks. 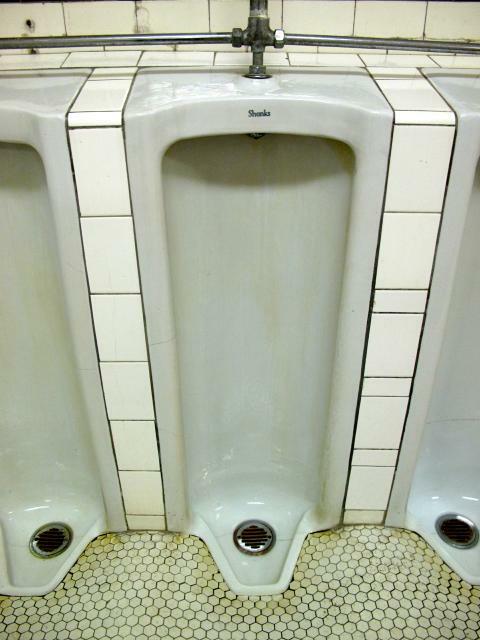 He writes: "I found these urinals in the boys' washroom in the basement. 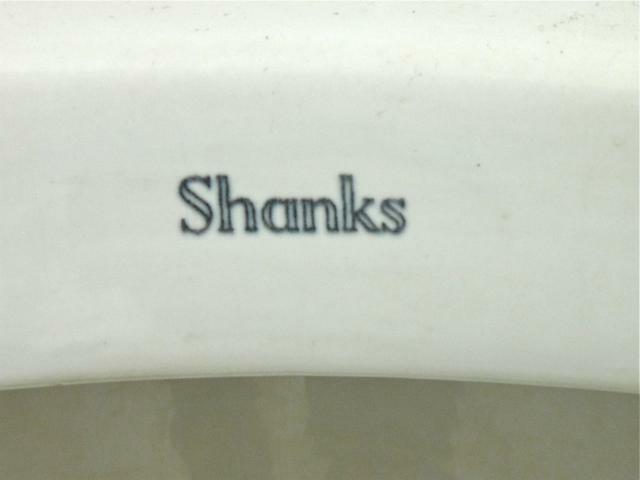 This elementary school was celebrating its 100th anniversary, and these "SHANKS" urinals appear to be more from the twenties or thirties. 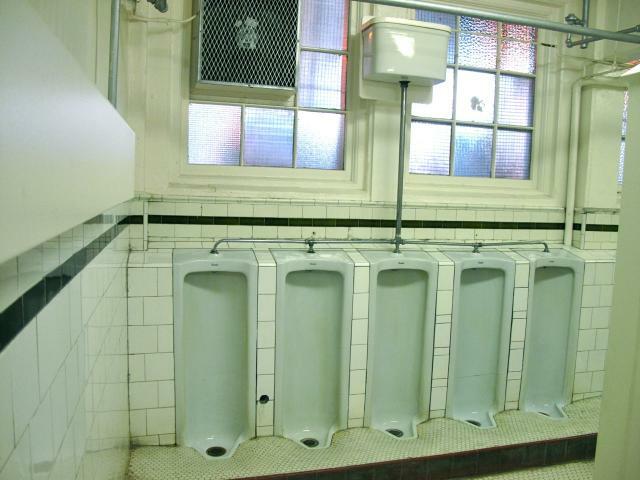 There is a step-up platform, and the hexagonal tile work on the floor slopes to each urinal. 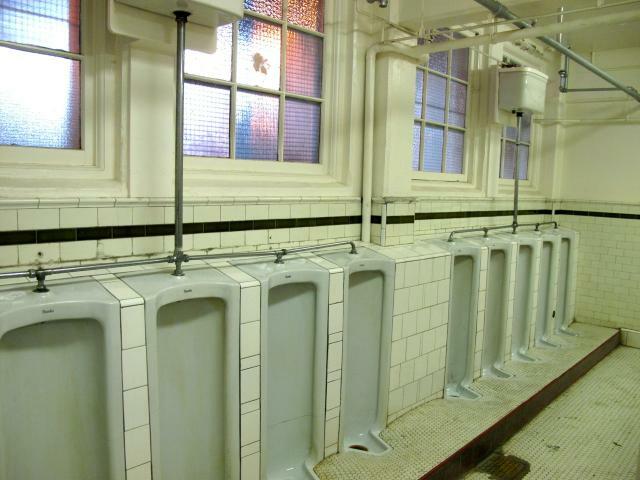 There were two syphonic cisterns gurgling away."